Board Of Control For Cricket in India Members Still Divides On Age Cap Ahead Of The Supreme Court Hearing: The Board of Control for Cricket in India may finally be moving towards reforming its constitution. A day before the Supreme Court hearing on suggestions from office-bearers regarding the implementation of constitutional reforms, acting secretary Amitabh Choudhary on Thursday declaring that 12 state units out of 37 were on the same page regarding four suggesting changes in the recommendations of the Justice RM Lodha committee. These states have to submit the standard four-point suggestion to amicus curiae Gopal Subramanium. According to Choudhary, the court should consider doing away with the cooling-off period of three years, the distribution of power between elected officials and professionals, the constitution of the apex council and the one-state-one-vote clause, which the Supreme Court has already agreed to revisit. The 12 state units are Andhra, Assam, Goa, Jharkhand, Kerala, Mumbai, Rajasthan, Railways, Tripura, Universities, Uttar Pradesh are Vidarbha. 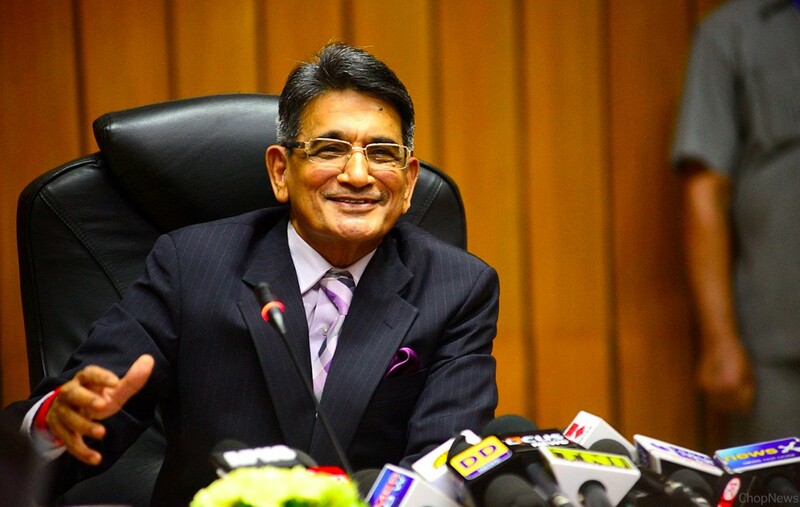 The three-member Supreme Court bench heading by CJI Deepak Mishra has on May 1 instructing all Board of Control for Cricket in India affiliating units to file suggestions with regards to clauses they think cannot implement. However, apprehensions have emerged about the nature of changes listing by Choudhary, as other factions are still uncomfortable with the 70-year age cap on officials. Choudhary, with the support of these 12 associations, also suggesting having six representatives in the apex council. The apex council as presently contemplating has three office bearers, which will go up to five, Choudhary says. There is one who represents the board, which will 37 members, and two for players. The country is very, very large. Therefore my submission is that each zone including a separate region from the northeast, so six representatives. As far as the apex council is concerned, there are suggestions to have zonal representatives on a rotation policy to avoid creating administrative monopolies. Board of Control for Cricket in India member telling Times of India Suppose a candidate with an intense political clout contest an election and everyone in the board feels that only a veteran administrator who is just past 70 can stop him, what will the council do then. Every member is looking after his interests of coming back in the board once elections are doing. Certain factions don’t want veteran administrators to return. Sources say that Choudhary’s suggestions revolving around the fact the board has not seen many office-bearers in their 70s year, barring Jagmohan Dalmiya coming back in the year 2015 due to Crisis. With age cap of 70 and nine-year term in office, you don’t need a cooling off. Forcing cooling off can harm the continuity of the board, Choudhary says. So, these are the points to describes on the Board of Control for Cricket in India members still is dividing on age cap ahead of the Supreme Court hearing. Please suggest your comment from the Article.